Sai Dheena is an Indian Actor and Stunt Master, who is working in Tamil film industry. He was born in North Chennai, Tamil Nadu. He completed his secondary education at GM High School, Chennai. He has a bachelor’s degree from Annamali Open University, Chennai. Dheena made his acting debut in the Tamil film “Virumaandi” along with Abhirami, directed and produced by Kamal Haasan. He also acted with well known actresses like Mahima Nambiar, Aishwarya Rai, Hansika Motwani, Aishwarya Rajesh and Nivetha Pethuraj. He has appeared in some well known films such as Vada Chennai, Mannar Vagaiyara, Kanithan and Indru Netru Naalai. His performances in many films were lauded especially in “Thimiru Pudichavan” which was one of the Best films of the year 2018. He worked with some of the top names of that time like Sai Dheena in “Theri” along with Vijay, Samantha and Raadhika. Dheena as Dheena role in Vaalu movie. 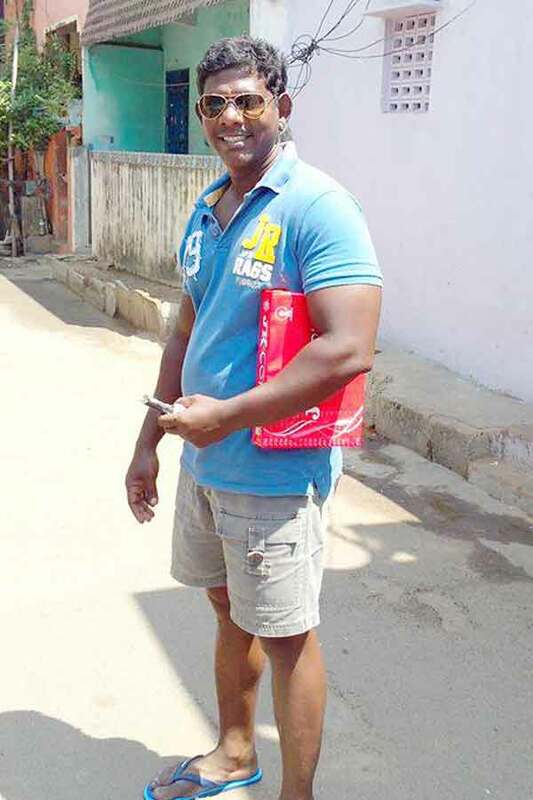 Sai Dheena as Pazhani role in Vada Chennai movie. 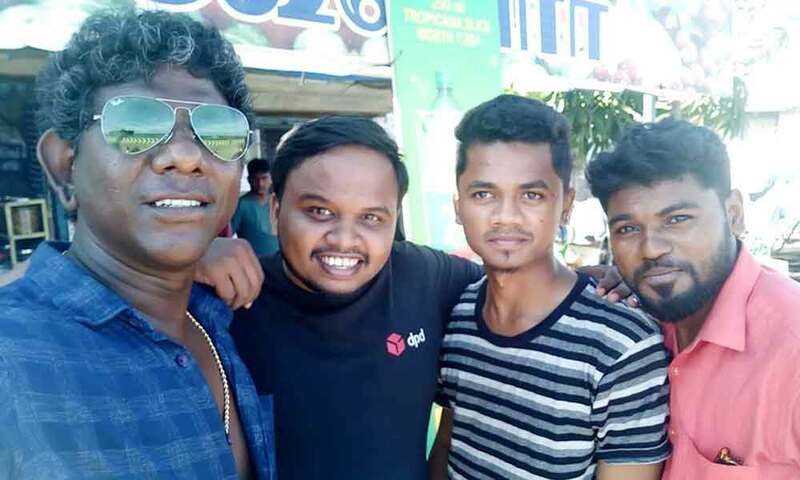 Sai Dheena as Attack Albert role in Jil Jung Juk movie. Sai Dheena as Rogue role in Theri movie. Sai Dheena as Meesai Bathma role in Thimiru Pudichavan movie.